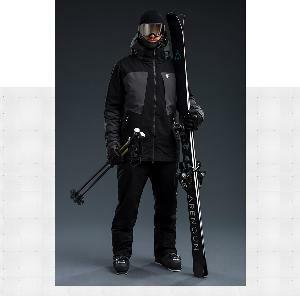 Prize: 1 pair of RENOUN skis; 1 Pair of Tecnica Cochise ski boots; 1 Alaskan Jacket and Exodus pants from Orage; 1 Pair of Axis goggles and a SEAM Helmet from Giro ($4,000). Statistics: This contest was opened by 130 and entered by 19 ContestChest.com members. 15% of those who opened the contest, entered it.